China has named the landing site of its Chang’e-4 lunar probe “Statio Tianhe” –after the Chinese name for the Milky Way Galaxy for the first-ever soft landing on the far side of the moon last month. 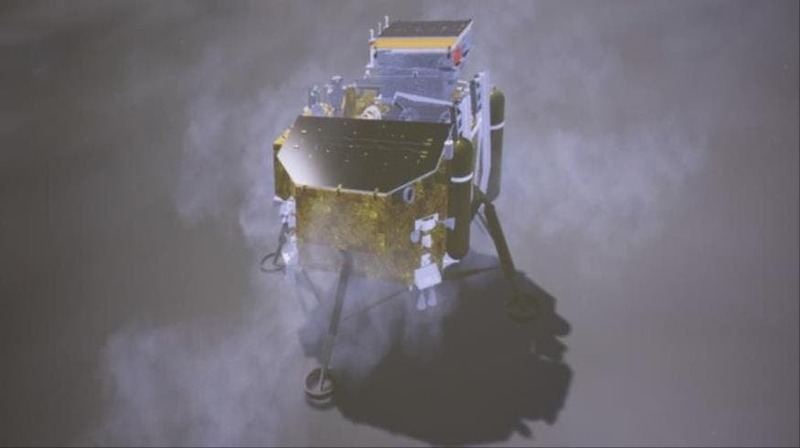 The Chang’e-4 probe, launched on December 8, landed on the Von Karman Crater in the South Pole-Aitken Basin on January 3. As of today, a total of 12 lunar features have been named by China.